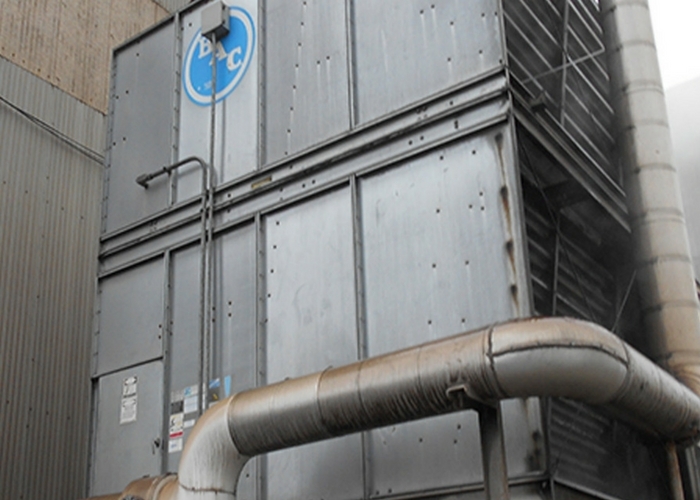 PROAC Corporation offers a new service designed to address heavily scaled cooling towers and fluid coolers. We now have the capability to restore heavily scaled towers using a proprietary chemical process that aggressively attacks calcium carbonate (scale) without damaging other metal components. This work can be completed without shutting the towers down. Waste water from the process can generally be discharged to the POTW. Restored towers show greatly improved heat transfer, potentially saving thousands of dollars in energy costs. 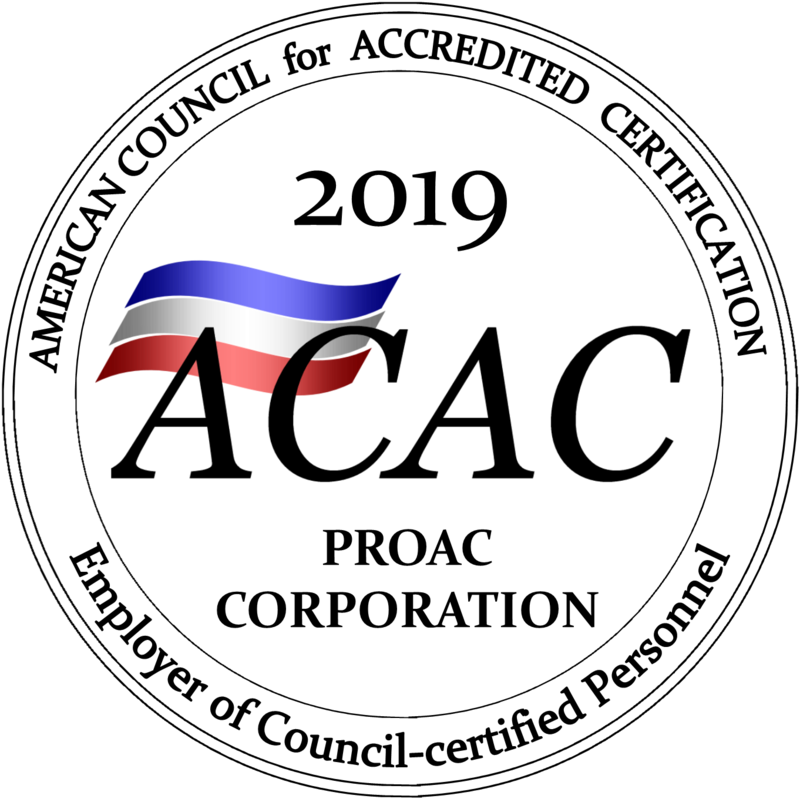 PROAC Corporation was founded in 1998 with the belief that indoor air quality and occupant comfort can be improved through proactive maintenance of the building HVAC system. PROAC Corporation has evolved into a full service Proactive HVAC Maintenance firm offering a complete line of services including air duct cleaning, air handler cleaning and refurbishment, coil restoration and cooling tower refurbishment as well as kitchen and dryer exhaust cleaning. We also offer indoor air quality services including microbial contaminant investigations and sick building investigations as well as mold remediation services. For more information, please contact our service team at (877) 255-0568 or fill out our online Contact Us form. PROAC offers industrial products by Aeris, Dynesic and IMCOA.